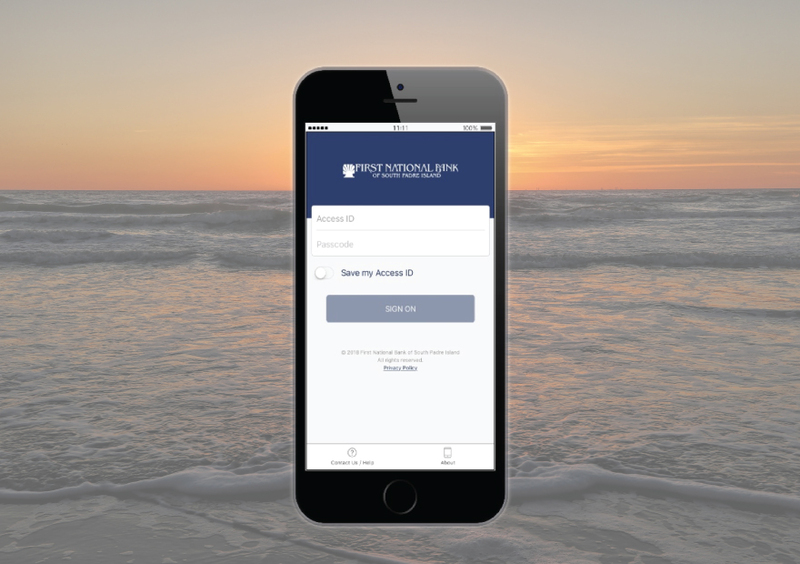 Download FNBSPI’s new mobile app to access your account balances, view transaction history, transfer money, view spending, even deposit checks right from your smartphone or tablet. To use the FNBSPI Mobile Banking App, you must first be enrolled in Internet Banking. Download the app from the Google Play Store or Apple App Store today!